$50,000.00 reduced for quick sale. 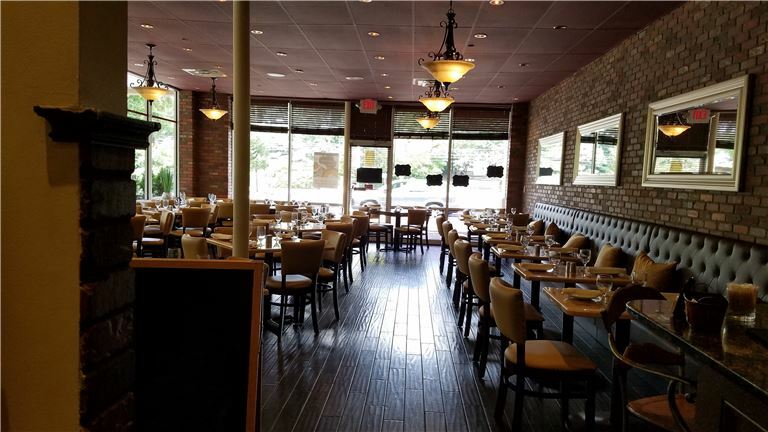 Italian Restaurant-Excellent food and atmosphere. Indoor and outdoor seating, New Jersey wine, Live music on Friday evening.